A regular with the British Royal Family. Leader of London’s West End Theatre Orchestras. 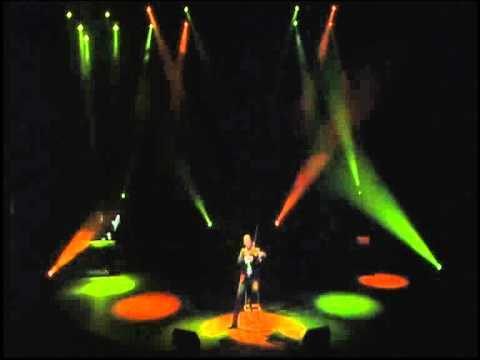 Ultimate Violin Showman. 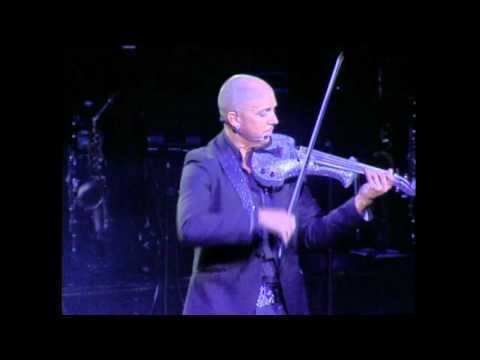 Craig Halliday is currently on a World Tour with his Rock Violin show ANTHEM, together with an 8-piece Band and String Orchestra. 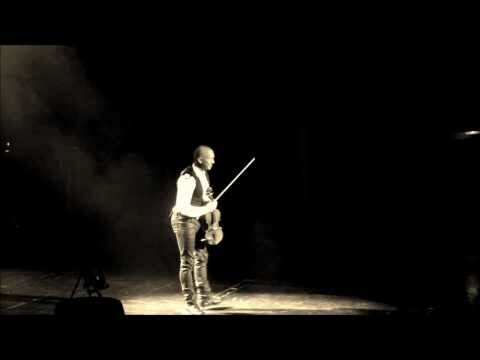 Never before has the versatility of the Violin been expressed in such a visual and uplifting manner.